Phone data can be easily lost if you do not back up frequently. For example, a friend told me he wanted to transfer all the data from his Samsung Galaxy S7 whose screen was broken after the fall to the ground to his new iPhone 8. However, some files, such as videos, are difficult to transfer because supported video formats vary from phones with different operating systems. So if you are faced with this problem or if you have an Android Smartphone or tablet and you are thinking about making the switch to iOS because you want to acquire (or have already purchased) an iPhone, an iPad or an iPod touch, you will be interested in knowing how to migrate all your most important data. That’s right, dr.fone – Copy allows you to transfer all your files, your data, your applications, your contacts, your messages, your photos and your videos between Android and iOS in a simple, easy, comfortable and very efficient way. A program designed for transfer between phones with different operating systems. It will be very useful if you want to pass the data from your Android device to iPhone. No matter the model and brand of your Smartphone, you can download this software on your computer, as long as your phone is based on iOS, Android, Windows or Symbian. dr.fone – Copy is an excellent software with which you can transfer any data you want from your Samsung Galaxy S7 to iPhone 8 / 6S / 6 / SE in just two or three steps. Data such as contacts, call records, videos, music, photos, text messages, applications and even the data of the App are transferable with the help of this product. It is worth trying dr.fone that will save you a lot of time and trouble. 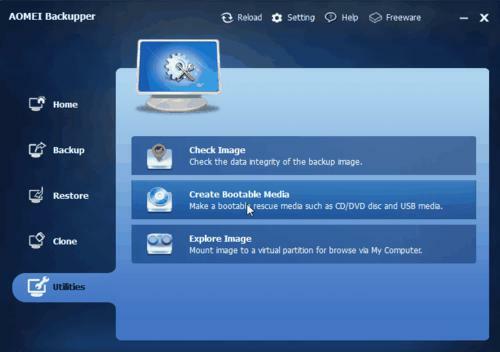 Download, install and run the software on your computer and it will show you the steps to use it. Part 1: Connect Samsung Galaxy S7 and iPhone 8 simultaneously to the PC After installing and running the software on your computer, click on the “dr.fone” function and you will be asked to connect your Galaxy S7 and iPhone 8 to your computer with two USB cables. Then the program will detect the device within a few seconds. 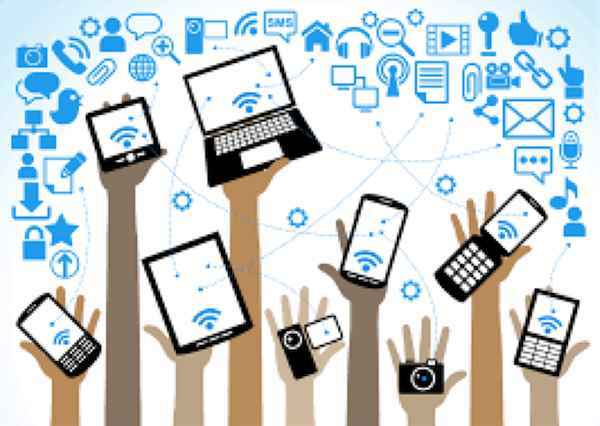 Note: Make sure the devices are well connected during the whole transfer process, otherwise the data cannot be transferred completely or even be lost during this process. The following three parts show how to transfer contacts, photos, and text messages. The contacts that can be transferred include the telephone number, work, email, address and other information of this type. Check the before contact box and start transferring. Photos taken and downloaded from the Internet are easily transferred with the use of this tool. You can transfer photos and images and from Android to iPhone with a single click. You do not need any technical skills to achieve this. Just follow the instructions and you will know how to transfer text messages from Android devices to iPhone. The last thing is to press “OK” when the whole process ends. Simon Hopes is a renowned author and social media enthusiast. To transfer data from Android to iPhone the best way is to download dr.fone-Phone Switch on your computer and test it. Without a doubt, it is an extremely simple process.